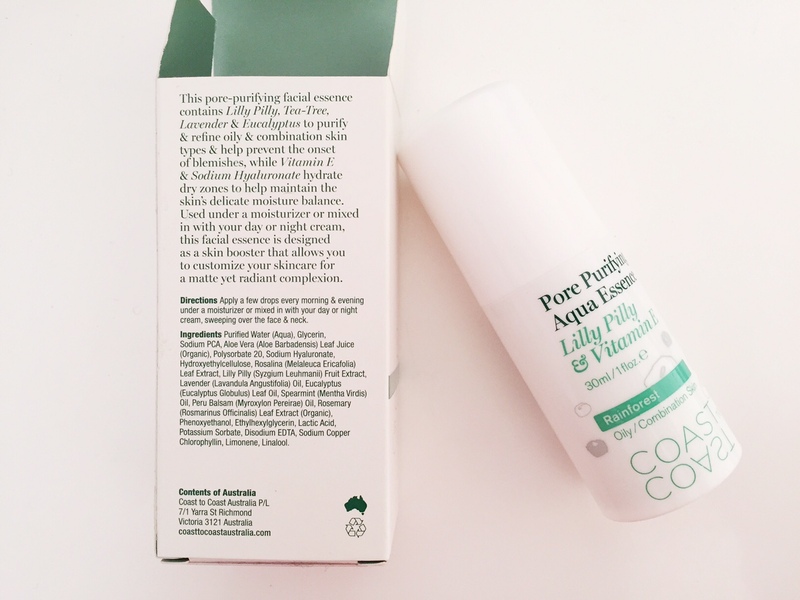 Whilst checking out Sephora again, I came across this refreshing Australian brand called Coast to Coast. 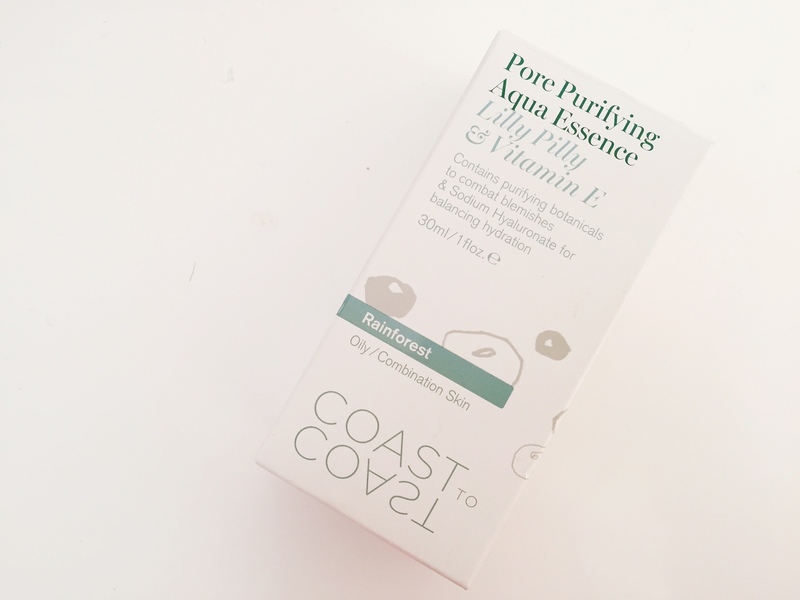 All local ingredients are used in their products and for this specifically, the essence is combined with lilly pilly, tea-tree, lavender and eucalyptus extracts. I bought this to see if it can refine and control, by balancing my oily, combination skin type. I use this under my moisturizer. 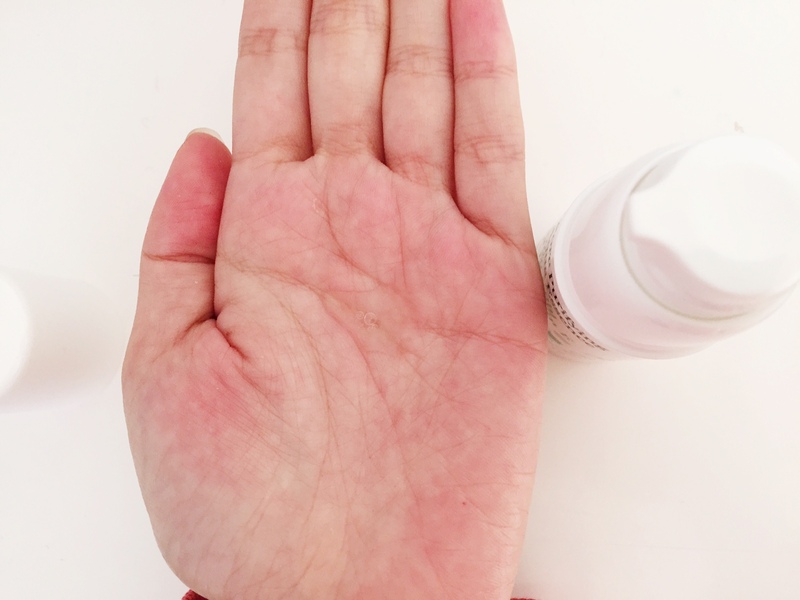 What I do notice is that it does hydrate throughout the day, as it uses vitamin E and sodium hyaluronate. Though, it doesn’t live up to my skin standard of helping it become more ‘radiant, oil-free complexion’.